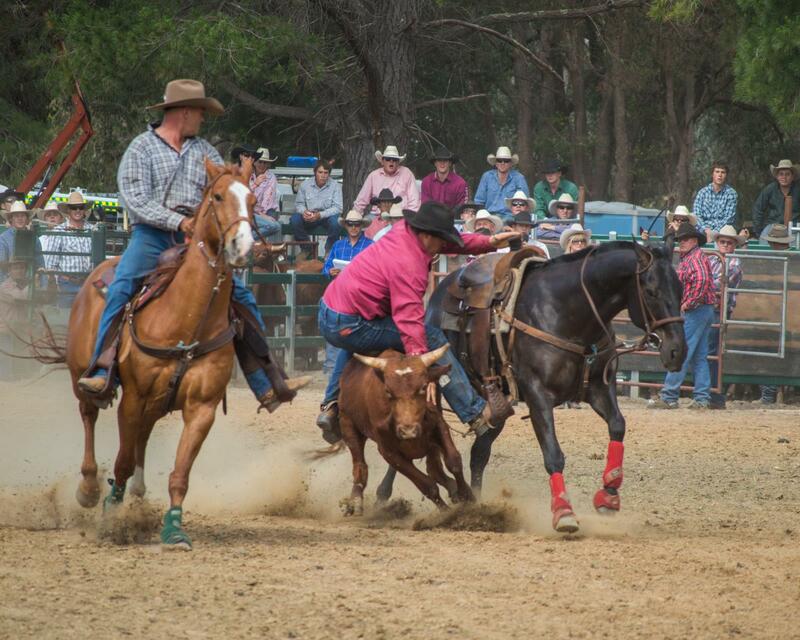 Since its inception in 1976, the Boddington Lion's Club has successfully run the Lions Rodeo annually on the first Saturday in November each year. 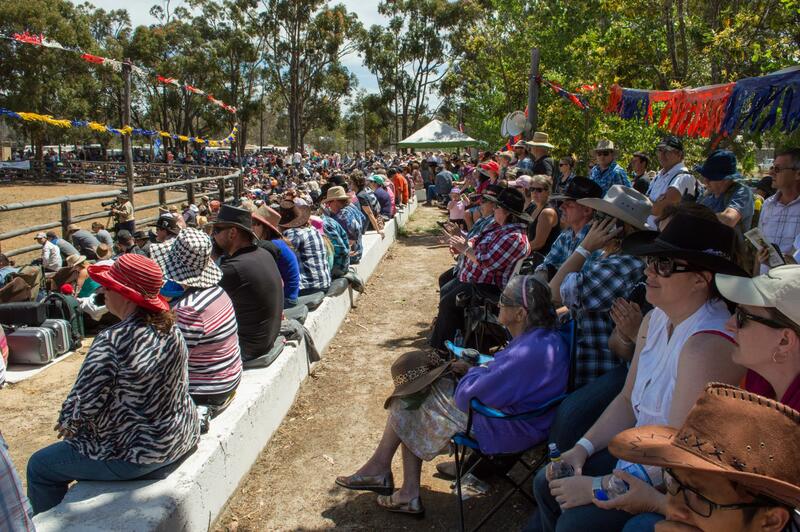 Recognised as the largest Rodeo in Western Australia the Rodeo Weekend has something in store for everyone....Let's Rodeo! For lovers of fine arts and crafts look no further than the Boddington Town Hall for the annual Boddington Arts and Crafts exhibition which also occurs on this weekend. The grand opening involves a 'Wine and Cheese' evening on Thursday with the exhibition continuing throughout the remainder of the weekend. On Friday night the Community Resource Centre comes to life with the theatrics of Street Performers and laughter of children enjoying carnival rides. 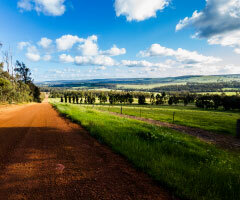 Saturday morning sees Western Australia's best shearers in action along with a procession of Emergency Services Vehicles and school children winding their way to the Rodeo Grounds. Arriving at the Rodeo Grounds, one is tempted by the smell of Donuts and Hamburgers, entertained by the thigh slapping music of the many country and western performers and riveted by the nonstop thrills and spills of the Rodeo events. After the day is through, mingle with the competitors as the entertainment continues well into the night. 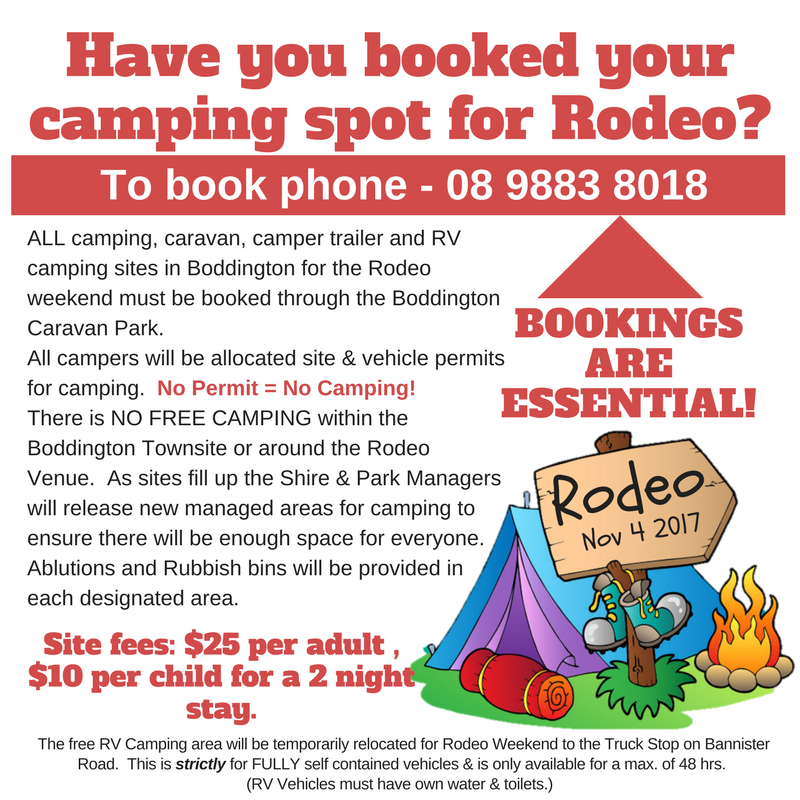 Rodeo Camping - Site Fees are subject to change.